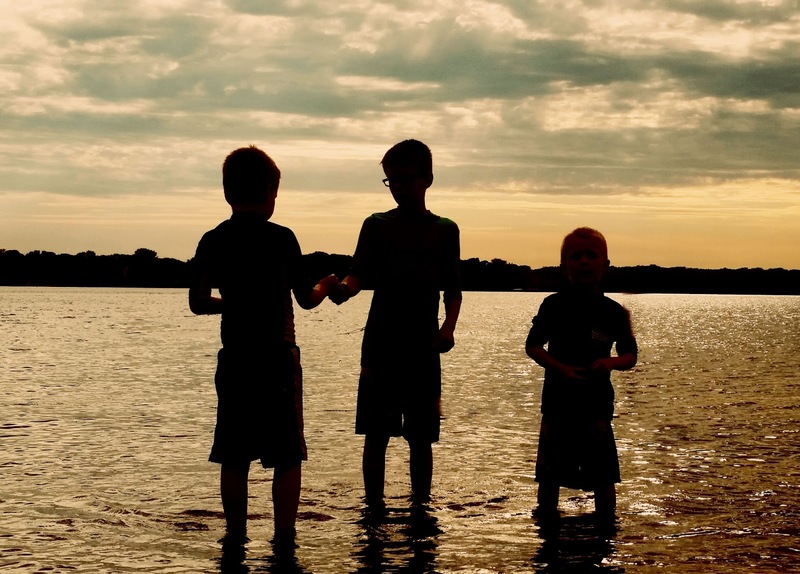 The other night I sat on the beach and watched my kids play in the water. To my right a large group of college students was hanging out, playing beach volleyball. I couldn’t help but notice them. Super young. Full of life. Energetic. Laughing. The girls all looked great in their swim attire. No one seemed to have a care in the world. On the way to my spot on the beach, I had trudged by those beautifully youthful people with my entourage of little boys. My hair was piled high on my head. I was wearing a free t-shirt from work, my black yoga pants had a bleach stain and I was sporting a Captain America backpack. But you all know how it is getting everyone ready for the beach. (Mom, I can’t find my shark swimsuit. I want to wear that one! Where is my blue water gun? The one I got for my birthday that shoots the best. We can’t leave without it!) I didn’t put much thought into my attire, I was just glad we made it. Never would I trade the joys of my thirties to go back to the youthfulness of my twenties. Yes, I know my body isn’t as young now. Pregnancy has done some reshaping. My face is beginning to age, grey hairs have made their appearance, and I do not look as good in beach attire as the girls playing volleyball to my right. But in my adult life, I have never been as happy as I am now. I have a better perspective, more wisdom, a braver attitude, more gratitude and a deeper faith. I am more comfortable in my own skin and I love it. I have experiences I would not trade. I have deepened old friendships and met new wonderful people. I am completely captivated by my little people and their dad. My heart feels full. Life, of course, still has its struggles and challenges (it always will), but overall the joy and contentment I feel in my thirties vastly outweighs the decade before. 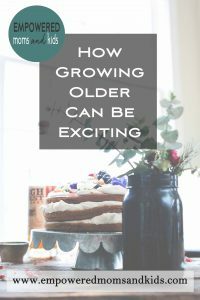 Update: I’m a couple years now into my forties and I am finding this post to be true! 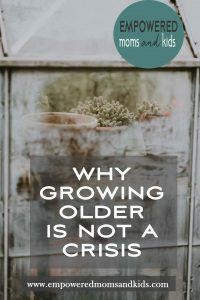 Aging is NOT a crisis – the passing years hands out fabulous gifts we couldn’t have imagined…gifts unique to each passing season. Do we let ourselves really see them? I am the mother of three boys, grandmother of four girls, and great-grandmother of two boys, (one is nine, the other is six months and I met him for the first time last week). I just ran across your blog – on Facebook I think – and am captivated by it – it speaks to my heart. 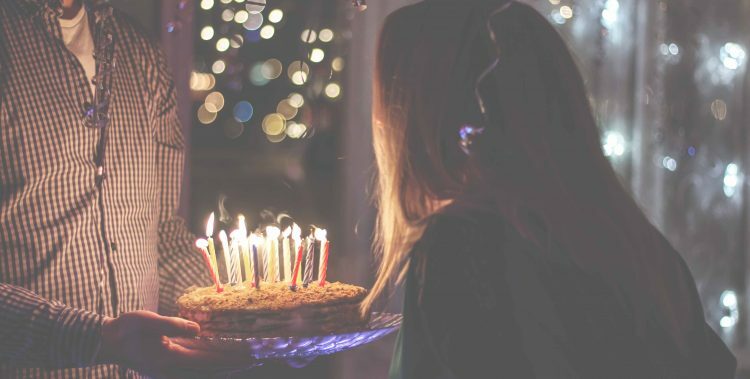 I married at sixteen and had just turned twenty when our third son was born. I am past the "forties and fifties" that you mention in this blog. I'm 75, have been married to my husband for 58 years, so I guess you could say I am well into the "beyond" that you mention. Keep building wonderful memories; they will serve you well on into the "beyond". Oh, and keep on blogging and sharing your thoughts and your faith. Oh, I just loved your comment. It spoke to MY heart! Thank you for your sweet words and encouraging me with your story!